Details have emerged of an upcoming ZEISS Otus 100mm f/1.4 lens, with Japanese camera rumors website Nokishita leaking images and specs purportedly of the new Otus 1.4/100 model, which hasn’t yet been confirmed by ZEISS itself. As Nikon Rumors points out, the lens has been rumored for some time, and was expected to have been announced at last year’s Photokina show. A leaked spec sheet suggests the new optic will be designed from 14 elements spread over 11 groups, with a minimum focusing distance of 1m and a filter diameter of 86mm. Dimensions are 100.7 x 90mm, although with a weight of 1,405g for the Canon-fit version and 1,336g for Nikon, neither lens is particular light, which isn’t surprising for a lens of this focal length and maximum aperture. 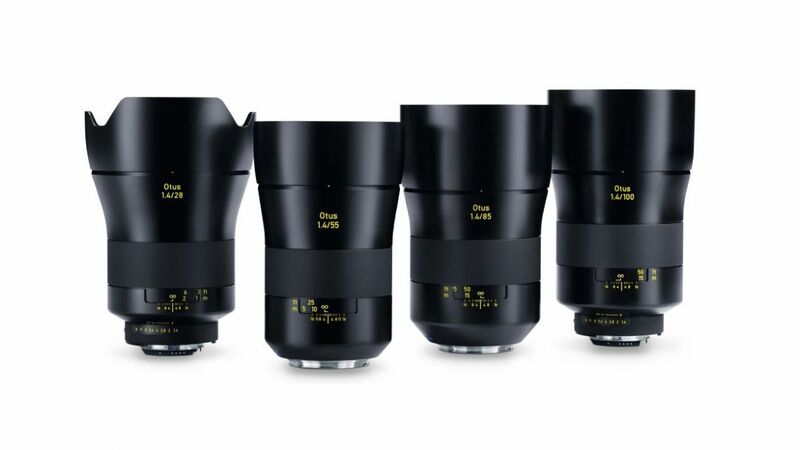 The Otus series was originally conceived to offer photographers excellent image quality at even wider apertures, although ZEISS also points out that the lenses’ wide maximum aperture, high resolution and freedom from aberrations makes them a suitable choice for 4K and even 8K filmmaking. Rumors suggest the new optic will be priced at $4,990 in the US. We’ll have full details, including prices for other regions, as soon as the lens is made official.